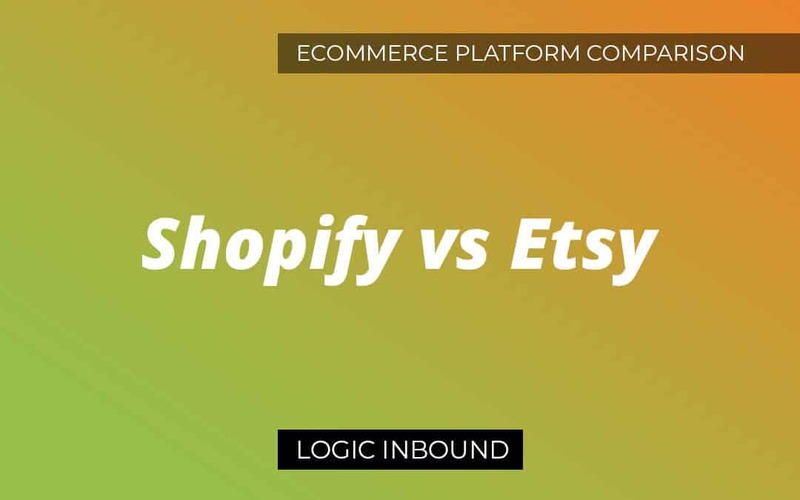 Shopify or BigCommerce? Wix or Volusion? 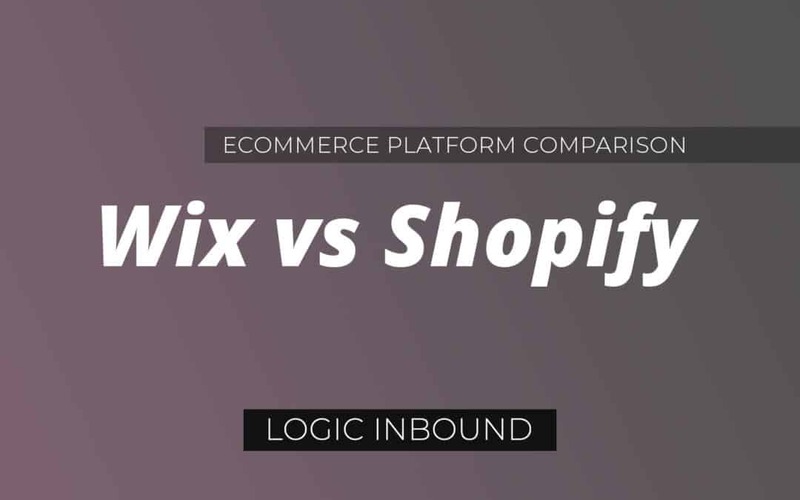 We compare some of the most popular hosted ecommerce platforms and give our recommendation ones that provide great value to small businesses. 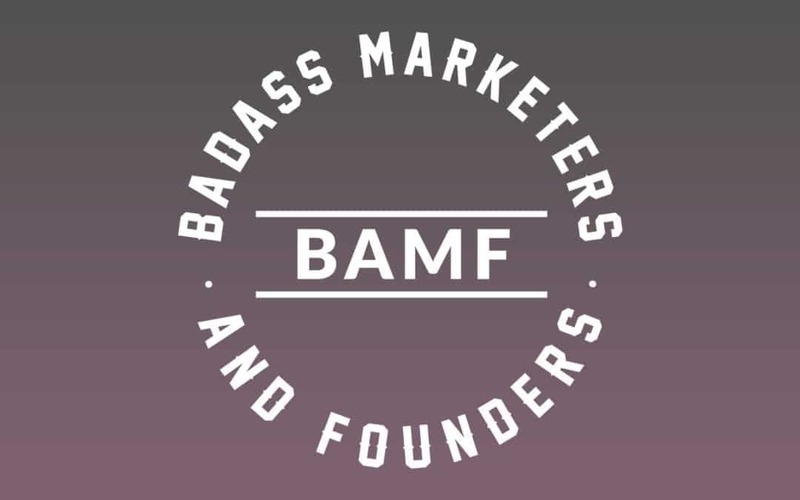 We interview the founders of BAMF – Josh Fechter & Houston Golden, some of the best growth hackers in the world. 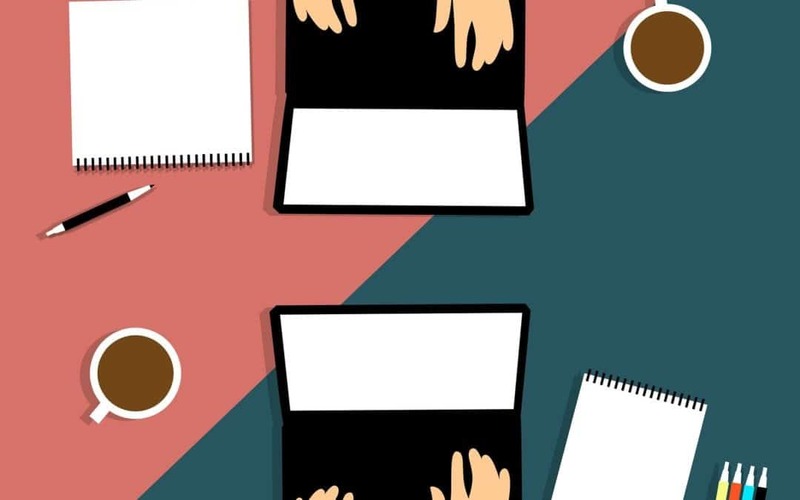 A new way to work – learn about innovative and exciting coworking spaces in Seattle. 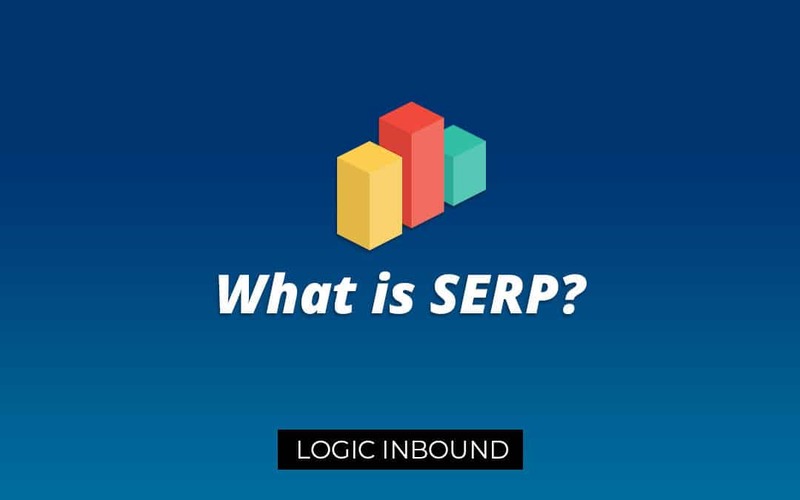 What Is SERP? What Does SERP Stand for? If you’re new to digital marketing, you must hear and see the term ‘SERP’ a lot. However, what does this term actually mean? 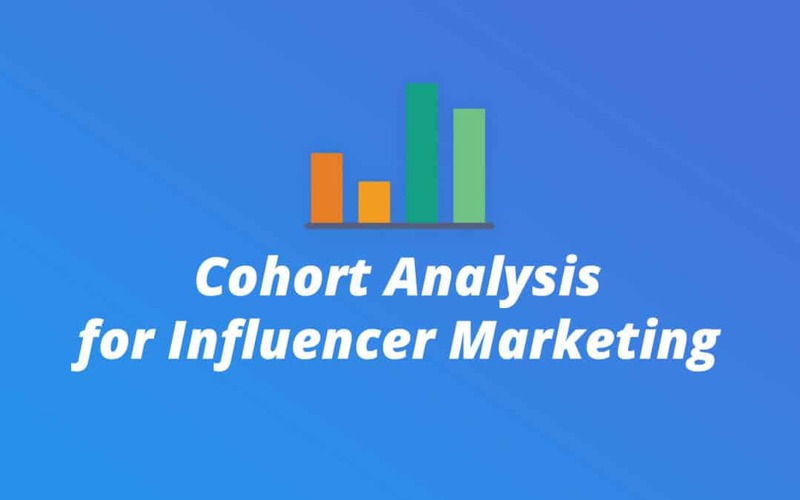 In this article we’ll not only explain what it means, but also its significance in the world of digital marketing and more importantly search engine optimization (SEO). 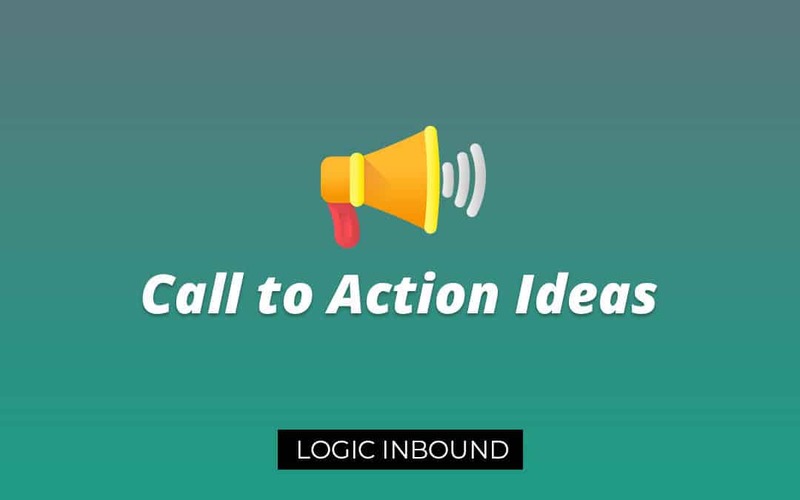 Learn all about call-to-actions – why they’re important and the best ones to use on your website or blog! 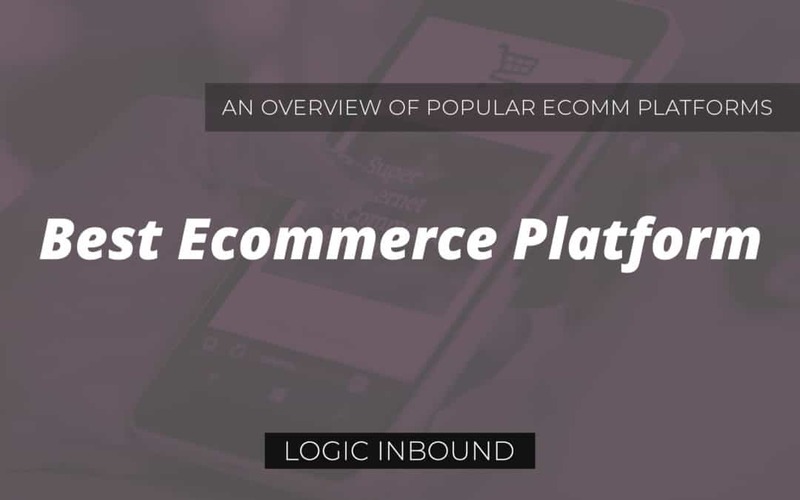 With thousands of plugins to choose from, WooCommerce users certainly have no shortage of options. But which plugins are the best? Which plugins should every WooCommerce site have? 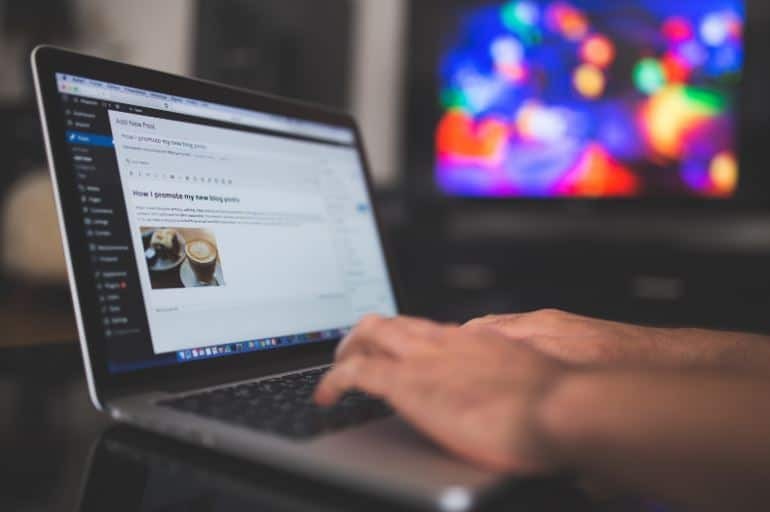 In this roundup, we list the essential WooCommerce plugins – both free and paid – that every Woo site owner should have. 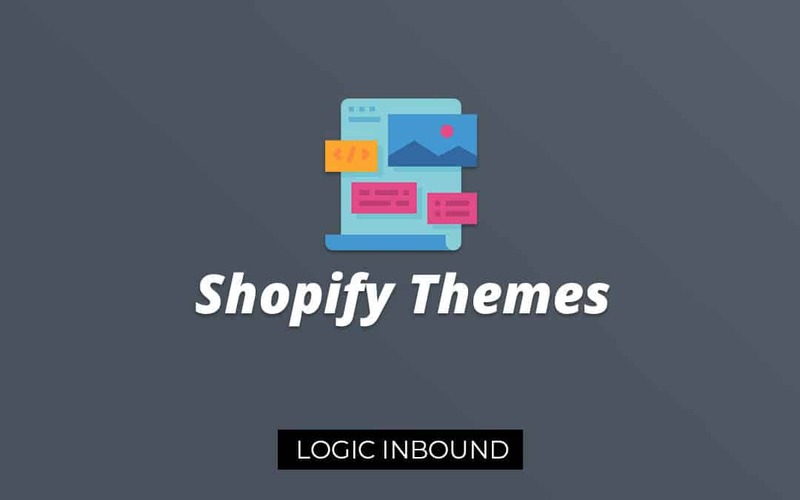 Shopify offers beautiful themes right out of the box, but for some users they might not be the best fit. Fortunately, there are hundreds of premium Shopify themes available on marketplaces such as ThemeForest. 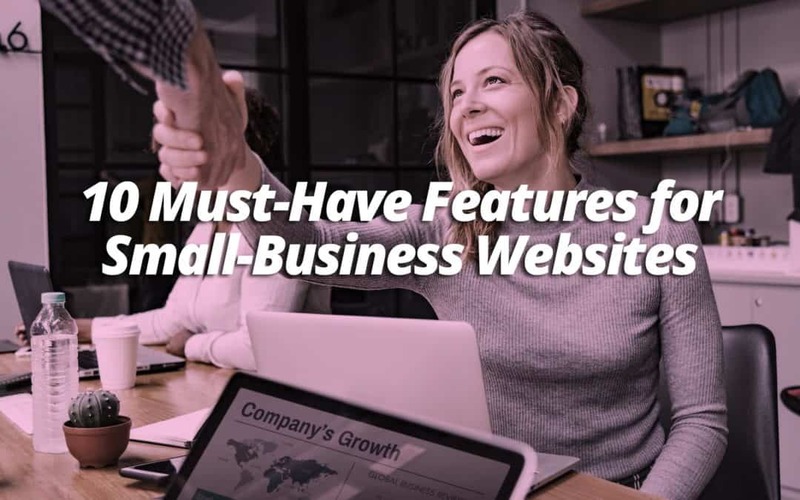 In this article we’ll be listing our picks for best Shopify themes. Learn all there is to know about Shopify – the most popular hosted ecommerce platform in the world. 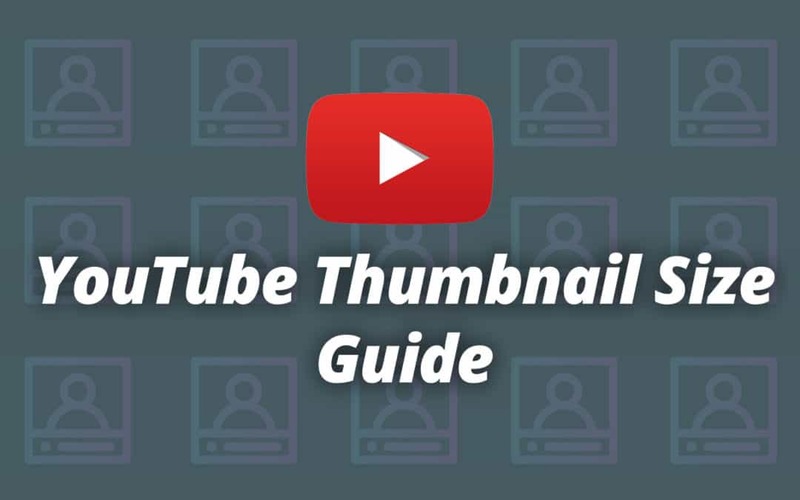 Get ready to learn how to use one of the most useful features Wordpress has introduced. 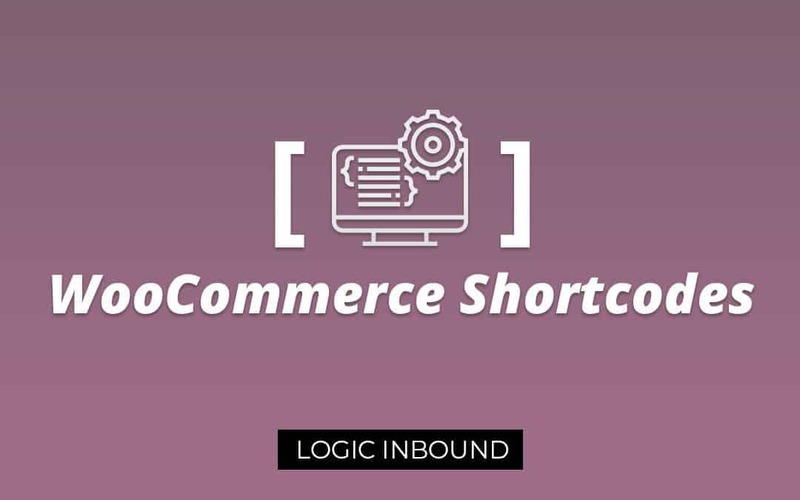 In this post we will be discussing WooCommerce shortcodes. You can now create unique eCommerce pages on your site, adjusting the visuals and functional arrangement like never before. 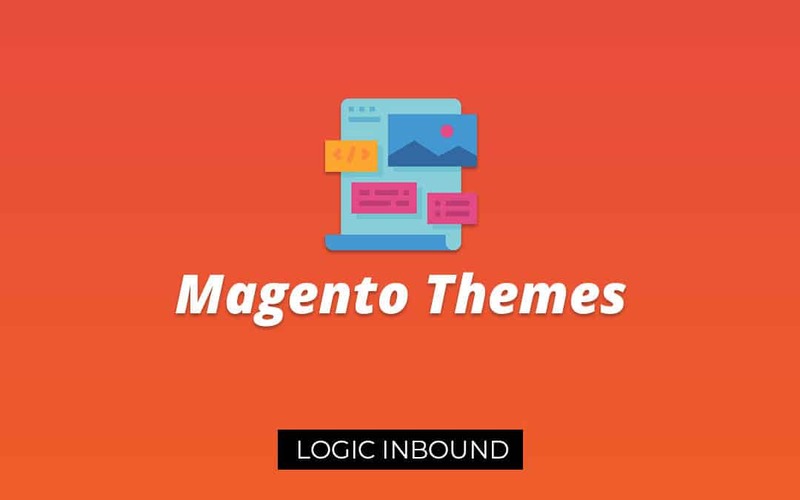 The themes available on the official Magento Marketplace are hopelessly inadequate and over-priced. In this article we’ll be looking at beautiful and responsive Magento themes to suit any budget. Can you create a WooCommerce store for free? Far from it, a WooCommerce store can in fact be quite expensive to launch. 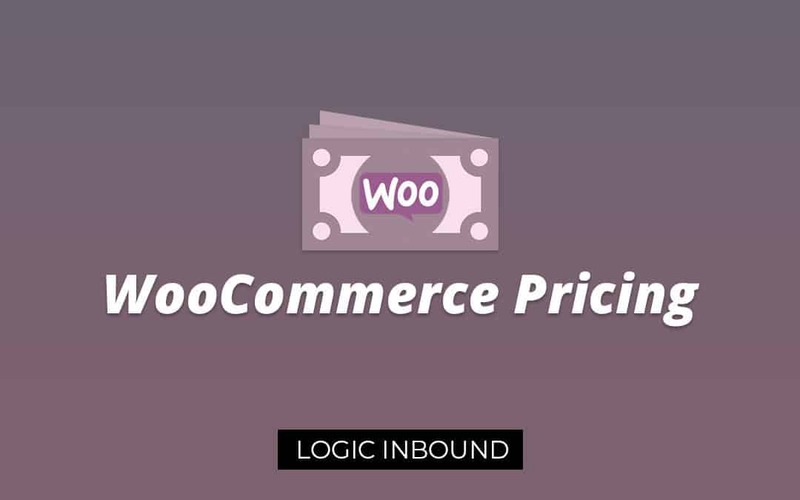 In this article we’ll break down the various costs involved in running a professional WooCommerce store. Shopify comes with a powerful set of features to help you create a professional online store. 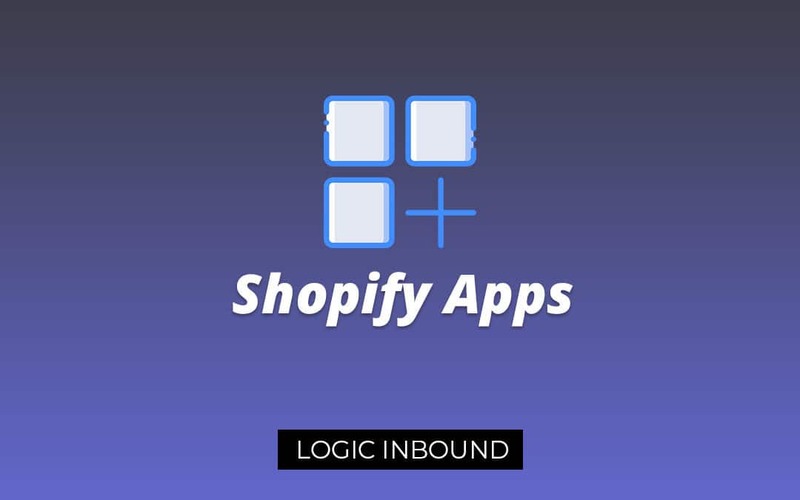 But in order to truly take advantage of the platform, you need to integrate some Shopify Apps into your store. 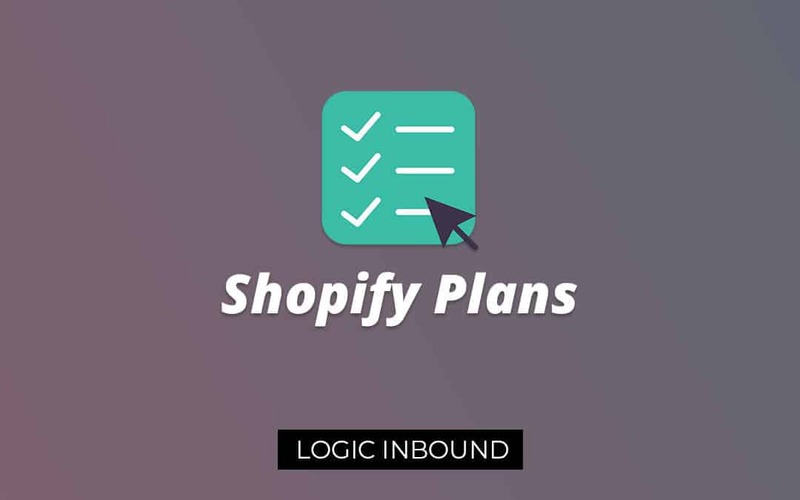 Read on to find out our picks for the best and essential apps for your Shopify store. 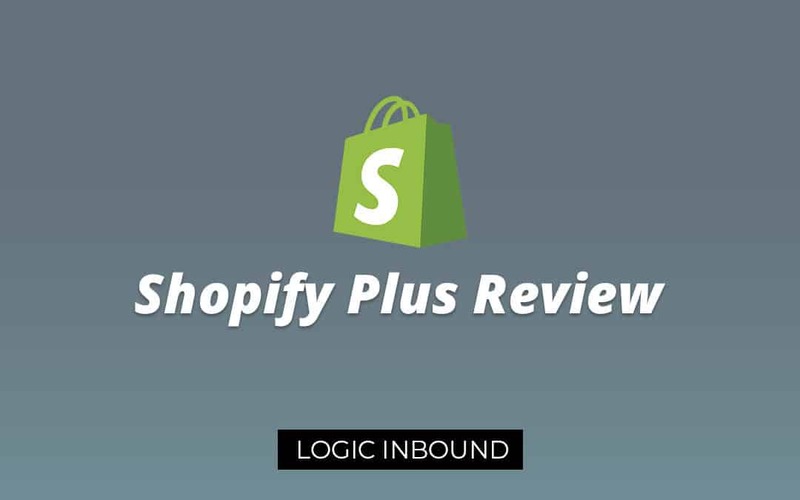 Shopify Plus is an enterprise-grade ecommerce platform targeted at large companies and organizations. 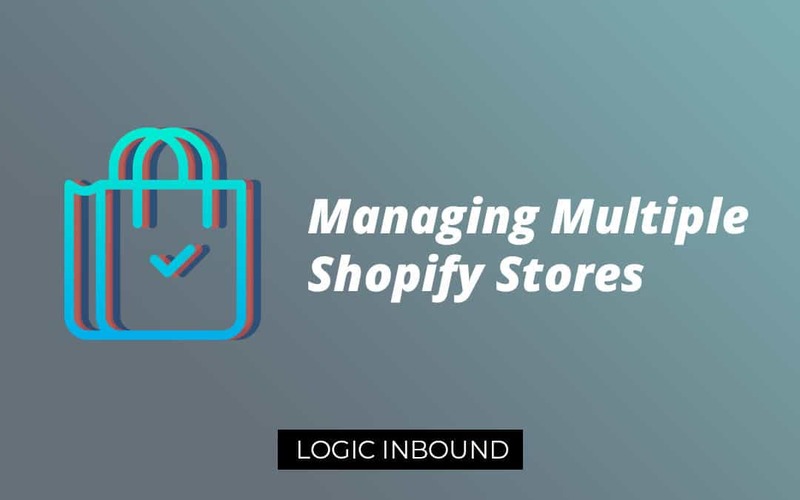 Despite sharing more than a few features with regular Shopify, it is much, much more expensive. 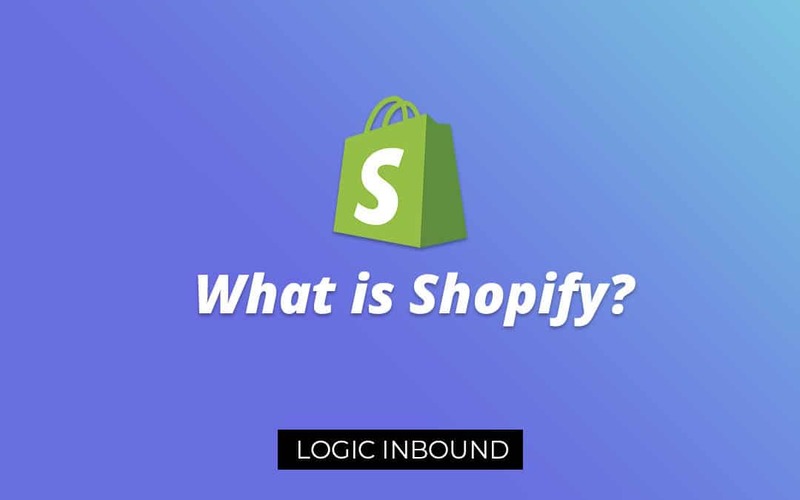 Read on to learn more about Shopify Plus and what sets it apart. 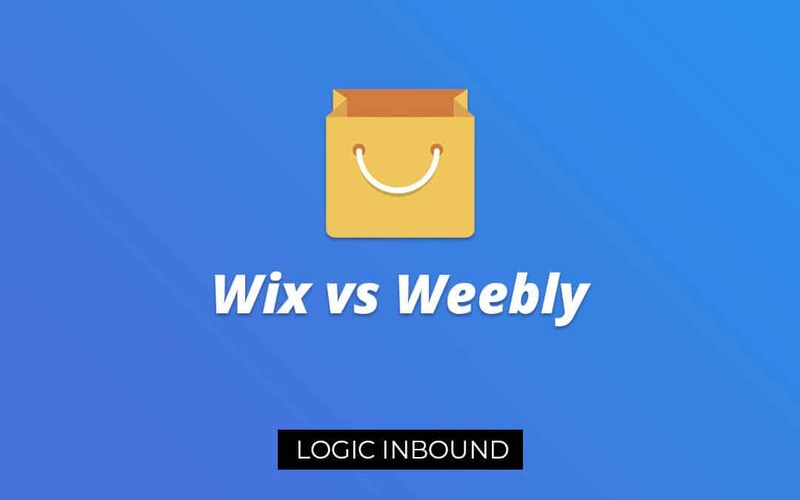 Figure out whether Weebly or Wix is right for your business. Shopify can be affordable or downright expensive depending on the price plan you choose. Read on to learn more about the Shopify price plans – their features, costs and their target customers.